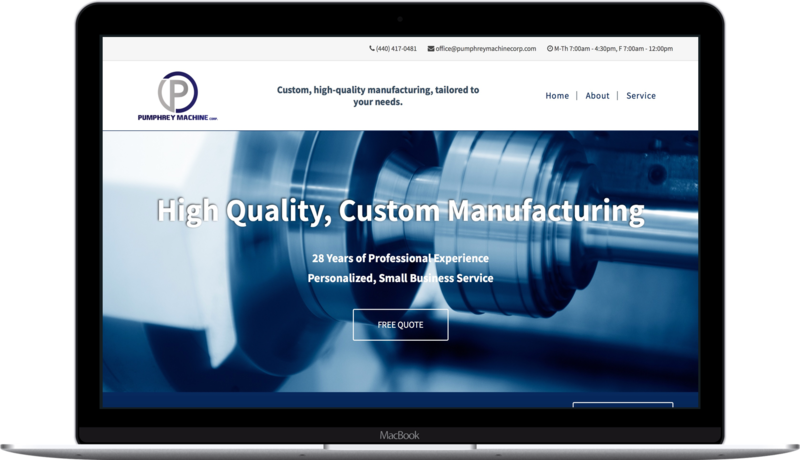 The Pumphrey Machine website was built on a custom WordPress theme. It featured a striking, modern design to bring the company’s online image into the 21st century. The website required little more than a single landing page to display introductory information about the company’s history and services. 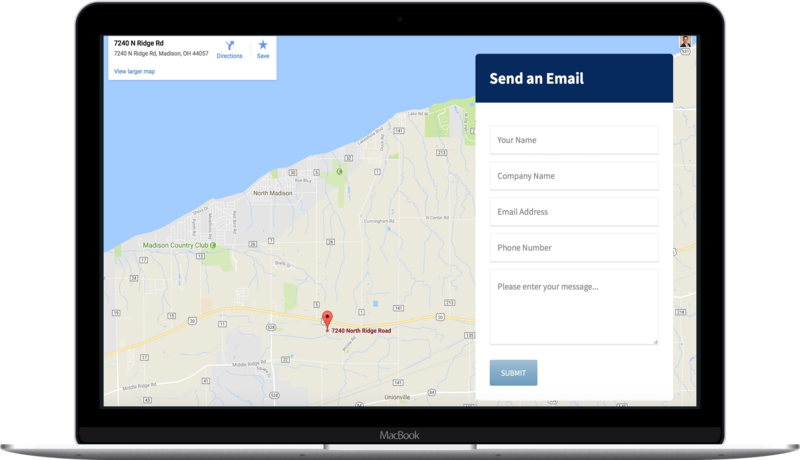 The main goal was to direct users to reach out to the company, either via telephone, by using its contact form, or visiting its office. Thoughts on the Pumphrey Machine project. Pumphrey Machine was a total online revamp. The previous website was built in the early 2000s; it was outdated in aesthetics, and lacked important features users expect from a modern website. The rebuild was finished in just a couple weeks. Now, the company has a modern, mobile-responsive website that allows its customers to easily navigate and find the information they need. Ren is a very professional fellow. He certainly knows his stuff and is a treat to work with as someone who isn't very technical. He managed the whole process for us. His work is excellent. I would recommend him without hesitation.